Irish beef industry is managing to maintain a competitive price advantage in the UK market, despite recent price rises at Irish factories. According to the Livestock and Meat Commission in Northern Ireland a decline in the value of sterling between Christmas and the New Year meant that ROI R3 steer and heifer prices actually fell in sterling terms, helping the industry there to maintain Irish beef’s a competitive advantage in the UK market. 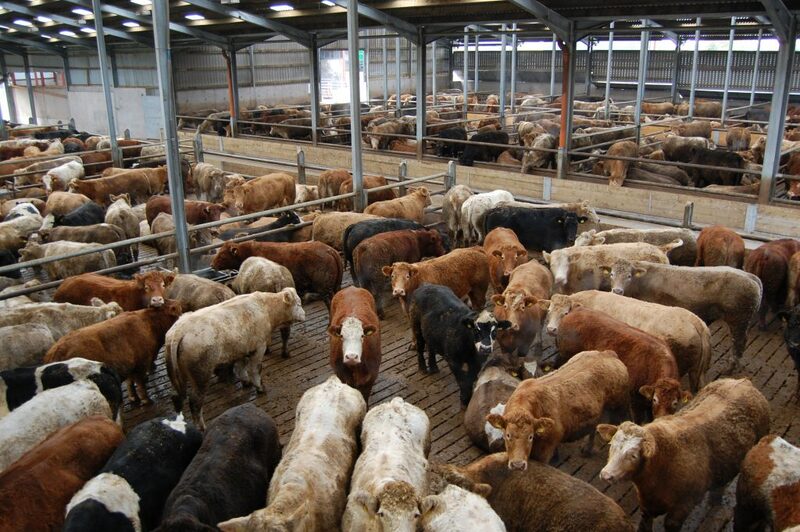 The cattle trade has edged upwards last week on the back of tight supplies and good demand. Bord Bia report that the majority of steers were purchased at a base price of around €4.00/kg and heifers were being purchased on average at around €4.05/kg. Selected lots were achieving higher prices, it says. These prices exclude bonuses payable on QA animals. Prices paid for O grade cull cows are generally making between €3.20 to €3.35/kg. Department of Agriculture figures show 2014 finished with cattle supplies up 10% or over 153,000 head for the full year. 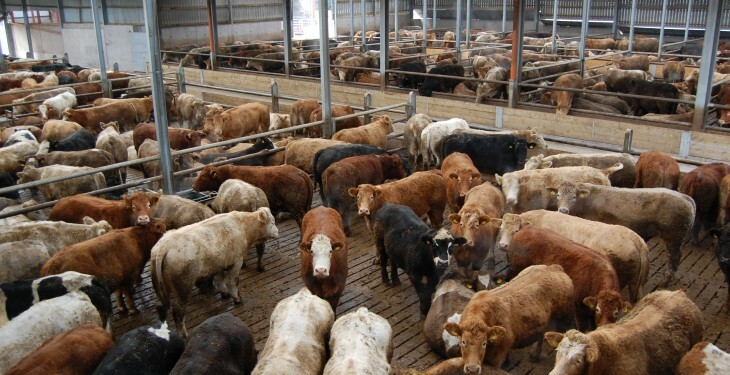 The latest cattle supplies at export meat plants for the week ending January 3 stood at around 23,000 head, which was down 9% on the figure for the first week in 2014. Supplies of prime cattle are back around 7% on year previous levels. In Britain, Bord Bia says reported cattle prices from the AHDB have remained similar to last week with GB R4L grade steers averaging at Stg 371.5 p/kg dw (equivalent to 475.6 c/kg dw) for the week ended 3 January. Bord Bia says the trade was described as firm over the past week with little stock left unsold after the busy Christmas period. Fillets and ribs have performed well, however strips and rumps were slightly underwhelming. In France, it says little change in the trade has been reported. In Italy, significant trading is yet to recommence after the Christmas break. Bord Bia says high-end cuts that performed well before Christmas such as fillets have been slow in the past week. However, it says it is hoped that trading will increase in the coming weeks.